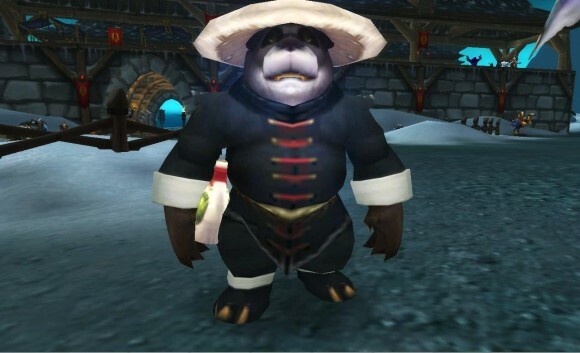 Master of World of Warcraft : Monk Unlimited "Enlightment" Buff! While grinding my monk to 90 for realms first I found a lovely bug along the way! While your enlightenment buff is coming to an end, you have to start a cut scene/get into a vehicle while its ending. When you're out if it has worked correctly the buff will remain at 0s but will not run out. And yes, you do still receive the benefits. I noticed without trying to exploit intentionally that if you are in a dungeon and the buff wears out, the buff continues to be active and effective until you die, zone out, etc.. Intentional to allow you to finish the dungeon..
Would be interested to hear others experiences with this buff. I will try the buff exploit described by OP when my buff is about to wear off today. Also the quest that gives this enlightenment buff is a daily hence you can stack this buff to two hours maximum. For example, you hit 50 and receive the next quest in the "tier". Wait for the Dailies to reset and you Pilgrimage back. You will have the new quest and the daily for the last quest both available to you. This will give you a 2 hour buff. All it really does is save you time from going back if you are spamming dungeons.